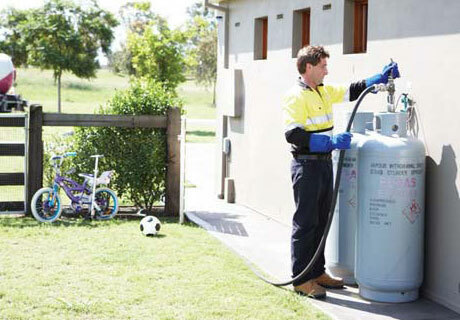 Forster Gas - Gas deliveries, LPG Cylinders, Heaters on the mid north coast NSW. At Forster Gas we aim to provide personal service with our efficient delivery of LPG, hassle-free and on time. 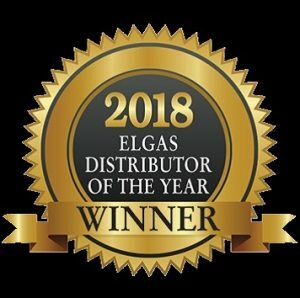 We are your local ELGAS Gas Dealer for the Forster and Great Lakes area. 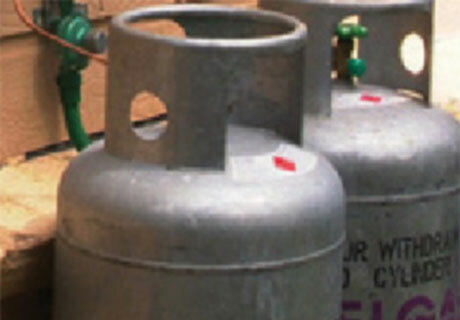 Forster Gas sells LPG gas cylinders and LPG gas heaters. 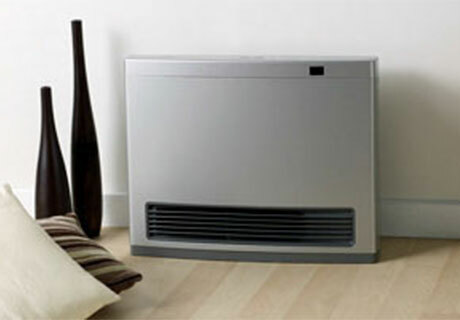 We have a range of quality heater brands available including Rinnai and Everdure. Speak to us about your gas appliance needs today. 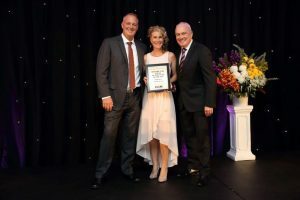 Forster Gas delivers gas cylinders to the greater Forster Tuncurry area from Bulahdelah to Rainbow Flat, Belbora to the Coast and everywhere in between.